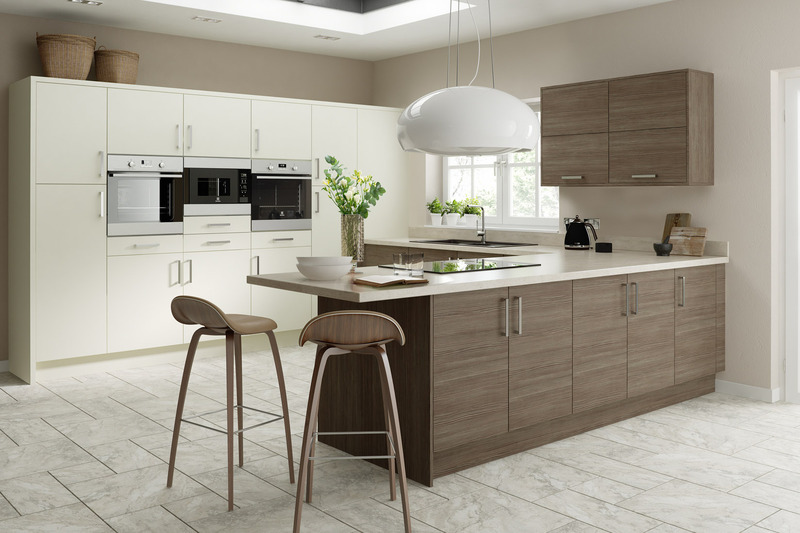 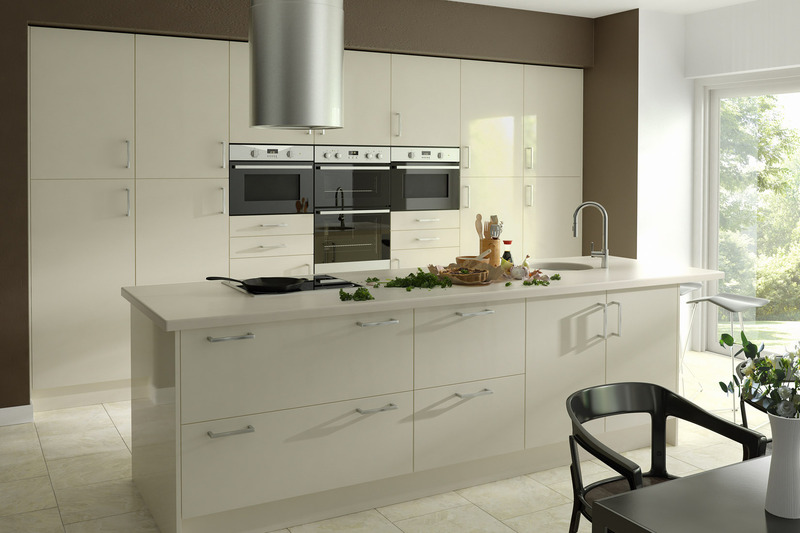 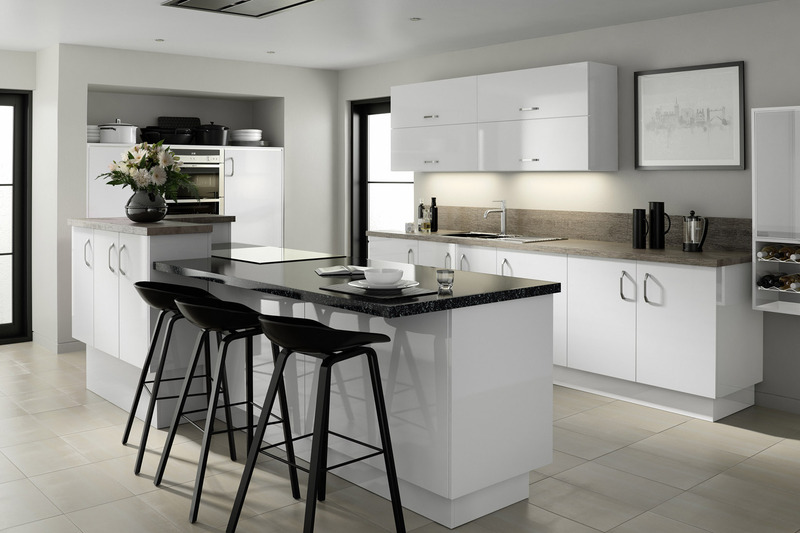 At Pocklington we fully understand how important it is to choose the right kitchen to suit, with the help of English Rose kitchen manufacturers we are able to design and install kitchens of the highest quality that are built to a premium standard. 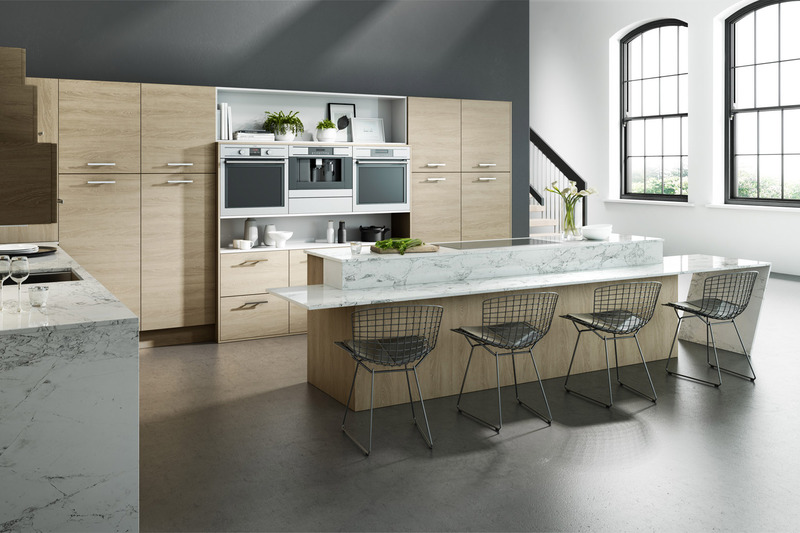 The cabinets are constructed using traditional craftsmanship with the latest techniques, along with many beautiful styles and accessories available. 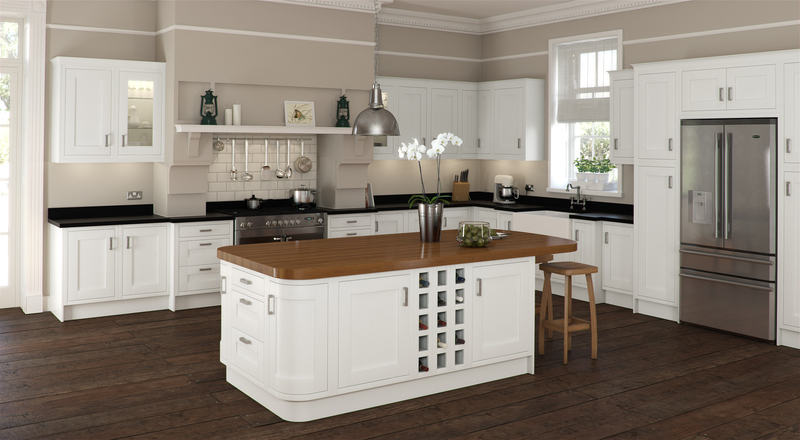 Have one of our designers take you through the latest collections. 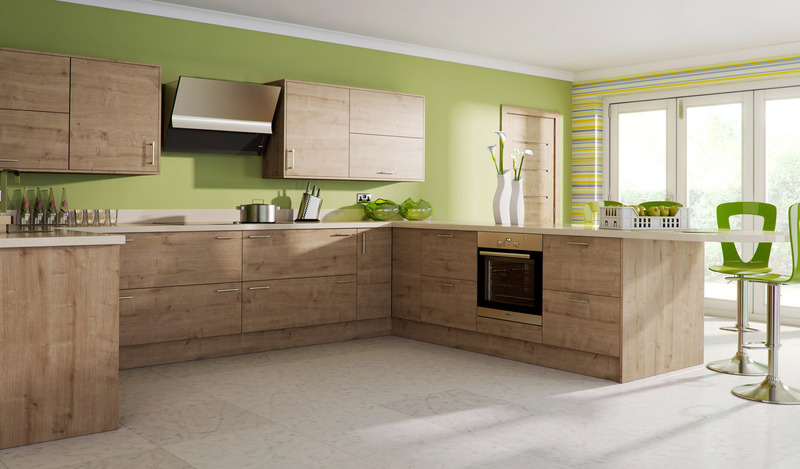 Arrange for one of our experts to call you, let us know if you need supply, or design and install, Simply complete the form and we will contact you as soon as possible.